Priyanka Chopra Jonas Wore $50..
Black History Month: Famous Qu..
On a scale 1 to 10, how important is sent to you? When it comes to the first impression when meeting someone, a nice smell is the half of your success. 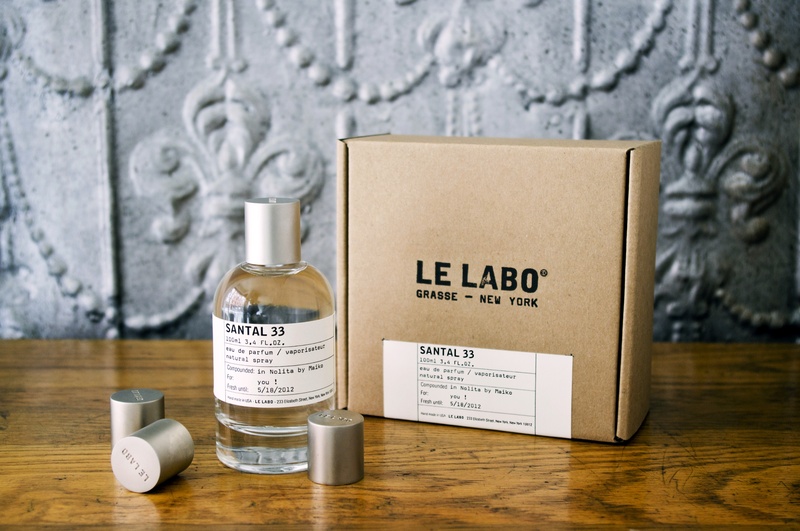 Niche perfumes have been here since ancient times in a form of precious oil combined together, and now the art of making niche perfumes have reached the new heights. Perfumers are very strict in using higher concentrations of perfume extracts and natural ingredients to create a unique fragrance that would smell different not just on different people, but niche perfume smells different each time you spray it on your own skin. This specific scent is the result of a collaboration between Annick Goutal and Francis Camail back in 1981st. This perfume is a citrus heaven in one bottle: lemon, mandarin orange, grapefruit, citron, and extracts from ylang-ylang create a bright fresh scent that works both for women and men. His Highness Sayyid Hamad bin Hamoud al bu Said brought back the art of Arabian perfumes when launched Amouage in 1983. When you smell Opus X by Oman-based perfume label, you cannot think of nothing but 1001 nights and sensuality of old East. Inspired by the film “Red Violin”, this fragrance consists of 4 kinds of roses, Laotian oud, ylang-ylang and leather notes create a specific atmosphere and would definitely make you the center of attention anywhere you go. What are the chances that ex-basketball player (Ben Gorham) and a perfumer (Pierre Wulff) would meet and launch a perfume house? All the scents are inspired by Gorham’s past experience from trips and childhood memories and are meant to create a link between perfume and your own memories. We couldn’t pick just one perfume, as all of them are unique and beautiful and will help you to create your own story this summer. Okay, we have a pick: Night Veils collection is everything. When it comes to niche perfumes, there is always a place for a surprise as you never know how a particular scent would smell on your skin. But with Nasomatto and its perfumer Alessandro Gualtieri, you never know what to expect: brand keeps almost all of the ingredients a secret. The purpose of these fragrances is to “evoke feelings and memories rather than link its products directly with a certain smell” as Gualtieri said. China White is a blend of powdery floral and woody notes with leather notes that creates a unique and unforgettable scent that is not easy but a pure pleasure to wear. A family-owned perfume house Creed has a history serving royal families since 1760. The long, rich and varied history of Creed house has a great impact on its fragrances: bright, rich and fresh scents indulge your imagination and make you think of all the generations that were enjoying exactly the same perfume that you’re wearing right now. We picked these two fragrances from 2014 (Aberdeen Lavander) and 1901 (Citrus Bigarrade) as they are a little bit similar as they share common notes of lemon, bergamot and lavender but at the same time they represent two different eras and lifestyles. In 2001 Roja Dove left the house of Guerlain and founded his own perfume house that is completely dedicated to the most exotic and expensive ingredients that create luxurious and sensual blends that are most known for its flowery and citrusy scents. Scandal is a vivid combination of bergamot, lavender, tuberose, jasmine, orange blossom and orris root – a perfect summer blend for a romantic nature.